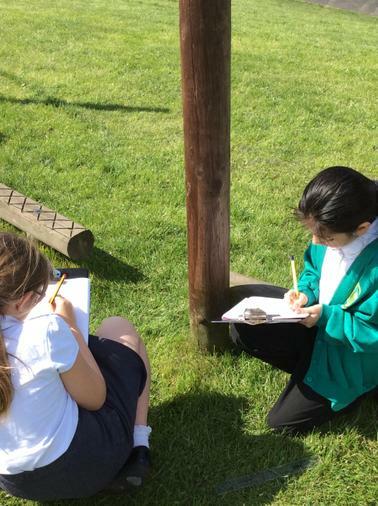 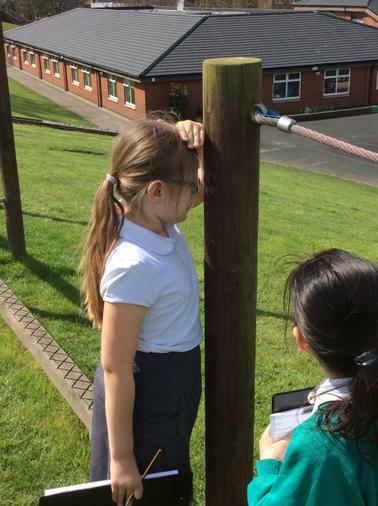 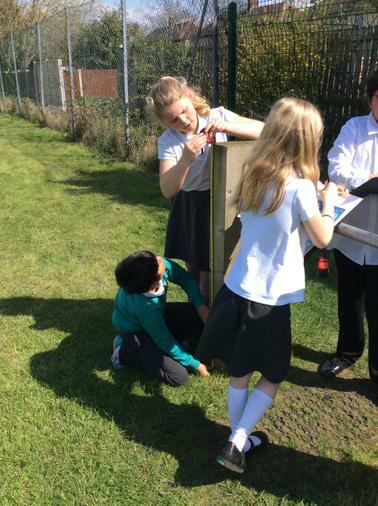 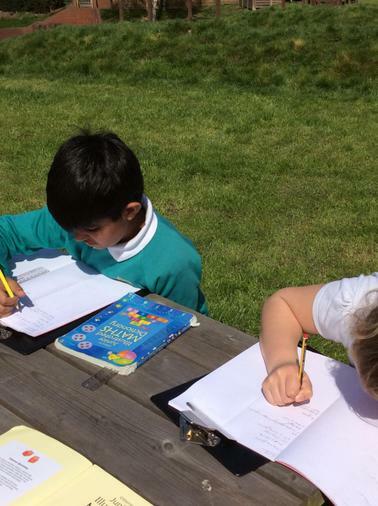 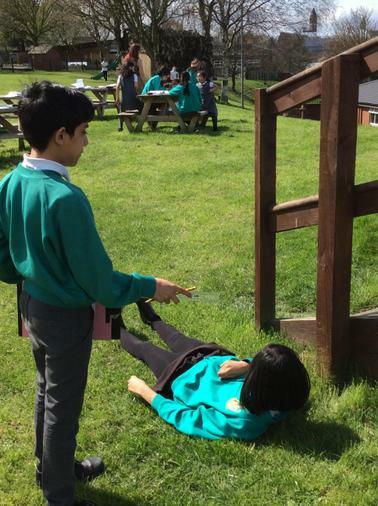 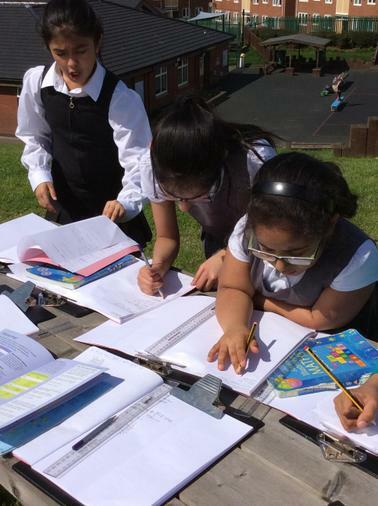 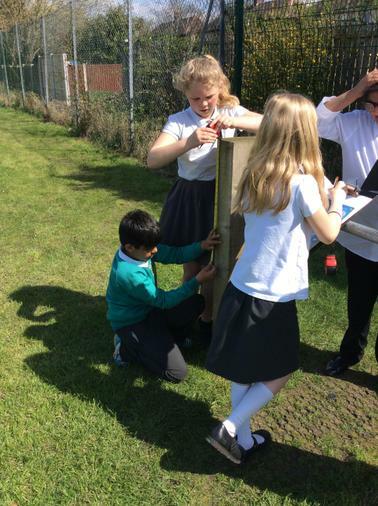 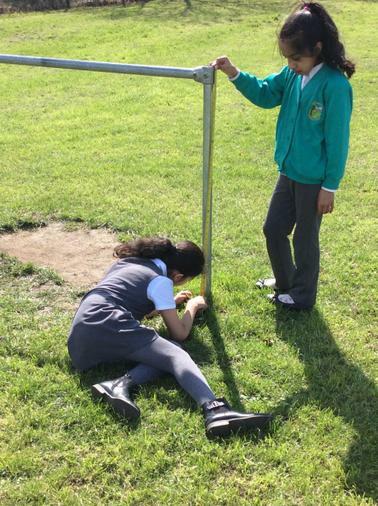 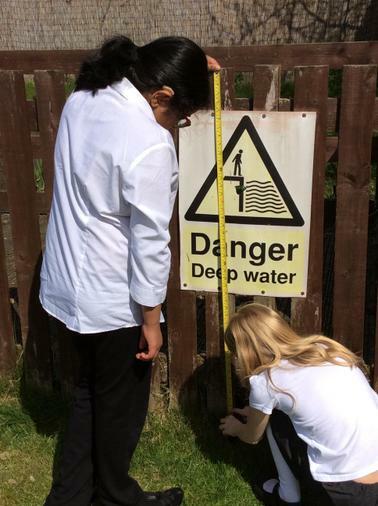 Year 5 have recently put their maths skills to good use outside, as they estimated and measured the equipment we have in school grounds. 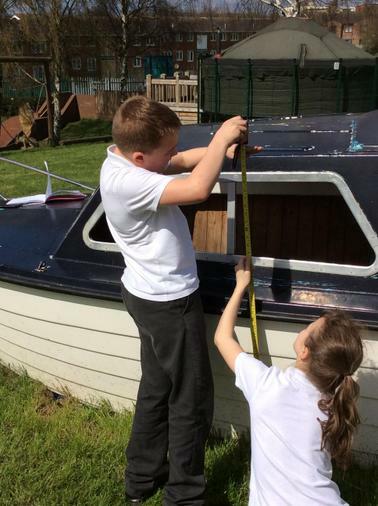 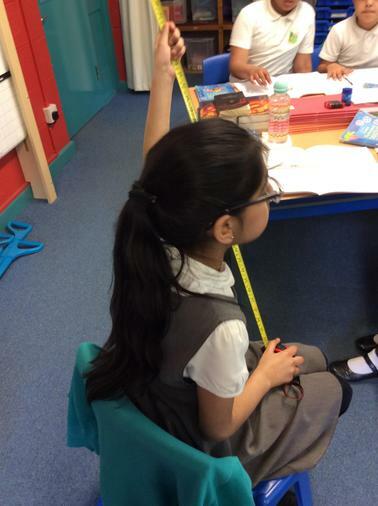 They had to estimate the length, height and width of items, whilst using and applying informal and formal measurements. 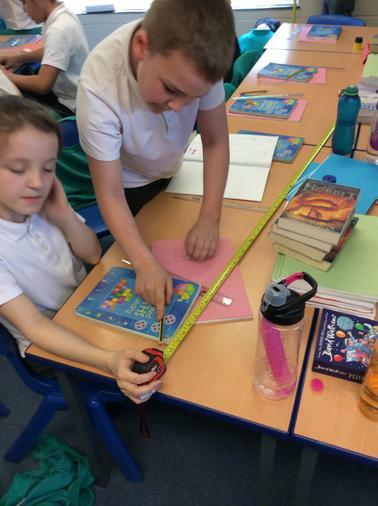 They then were required to accurately measure and to convert their measurements between imperial and metric.